A major campaign has been launched to raise awareness of autism and the challenges it brings for families. This is national Autism Awareness Week and we have joined forces with the region’s leading autism charity. We will be working with the North East Autism Society to “celebrate autism in the North East”. We’ll be going behind the scenes with one family all week who will share their highlights and challenges and hopes for the future. And using our #weCAN hashtag, we want you to get in on the action. We’d love you to send us your best photos celebrating your friends and loved ones who have autism. WeCan – which stands for ‘we celebrate autism in the North East’ – can be a chance to not only pay tribute to the incredible people in your life but will also be an opportunity to speak about autism in a positive light. Kerrie Highcock, family development manager for the North East Autism Society, said: “I work with dozens of families across the region and I always have the same thought – ‘I wish everyone could see how amazing these people are’. Autism is a neurodevelopmental condition thought to affect 1 in 100 people in the UK. One family who knows more about this than most are the Roses. 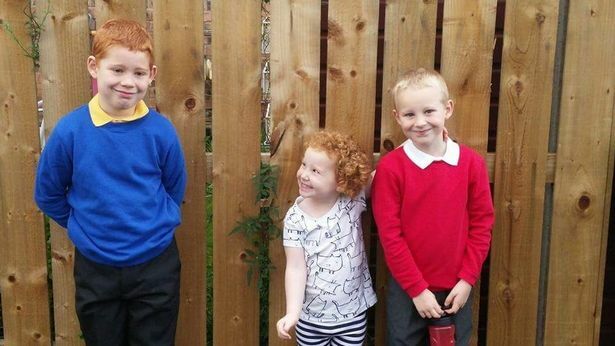 The family of five, from Consett, are giving us no-holds-barred access this week in order to truly raise awareness of autism and neurodiversity. Mum-of-three Michelle, 39, said: “Our eldest son, Quinn, is autistic. 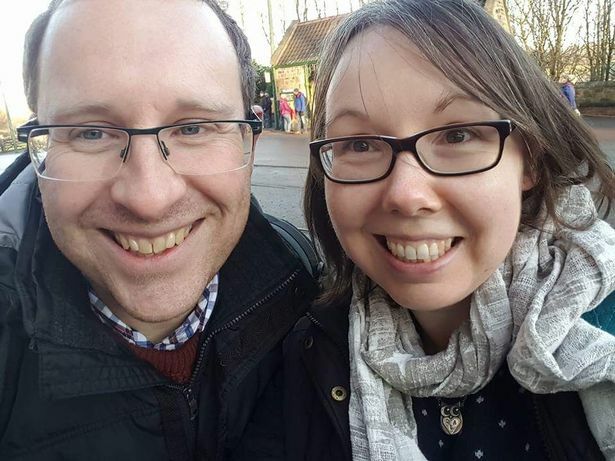 My husband Kieran has also been diagnosed and we are in the process of finding out whether our five-year-old daughter Livvy will also receive a diagnosis. “It would be easy to jump on the bandwagon of whingeing about the challenges we face but autism for us is something we choose to celebrate. Join us tomorrow as we go ‘out and about’ with the Roses. We’ll share our updated list of autism-friendly places to visit in the North East and have top tips for families tackling travel.